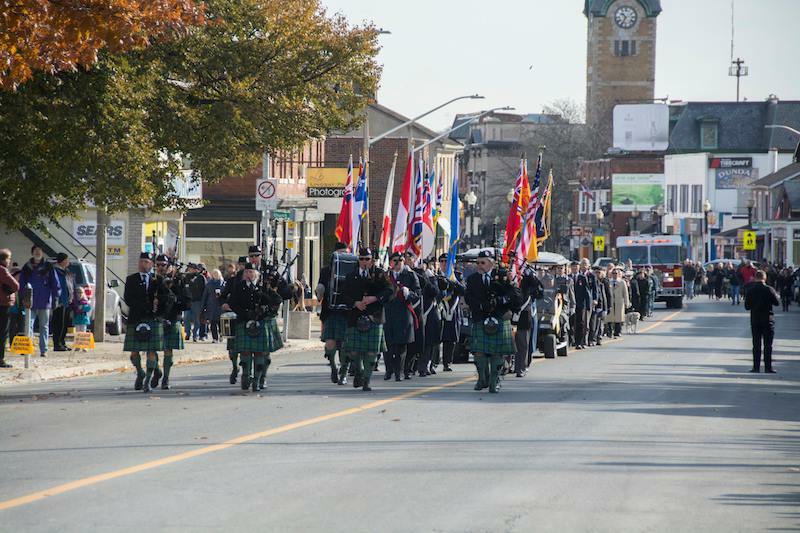 The Dundas Pipes and Drums is a community band that has been in operation since 1947. During this time, it has been featured in many competitions, parades, concerts and tattoos in Ontario. We are a not-for-profit Band whose mission is to provide musical services in support of the Community of Dundas and area, while maintaining and advancing the traditions of Pride and Respect for Highland Bagpipe music.. The Dundas Pipes & Drums is made up of experienced players and up and comers. We come from all walks of life and range in age from 14 to over 70. What we all have in common is a love of highland music and a desire to become better players.